Cape Town is a city with unrivalled culture and diversity, boasting a heady mix of old and new. Nothing speaks to this more than the iconic Big Six attractions. 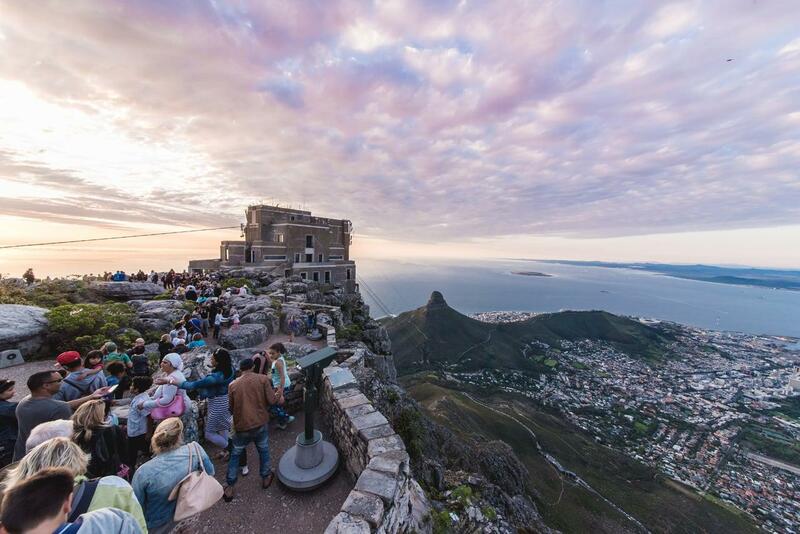 The Big Six is made up of Cape Point, Groot Constantia, Kirstenbosch, Robben Island Museum, Table Mountain Aerial Cableway and the V&A Waterfront. These six spectacular Cape Town attractions are the city’s backbone. They represent the beautiful natural surrounds, rich history, diverse culture, and incredible cuisine and wine that make Cape Town a top destination for travellers the world over. Your trip will not be complete with a visit to each iconic location. 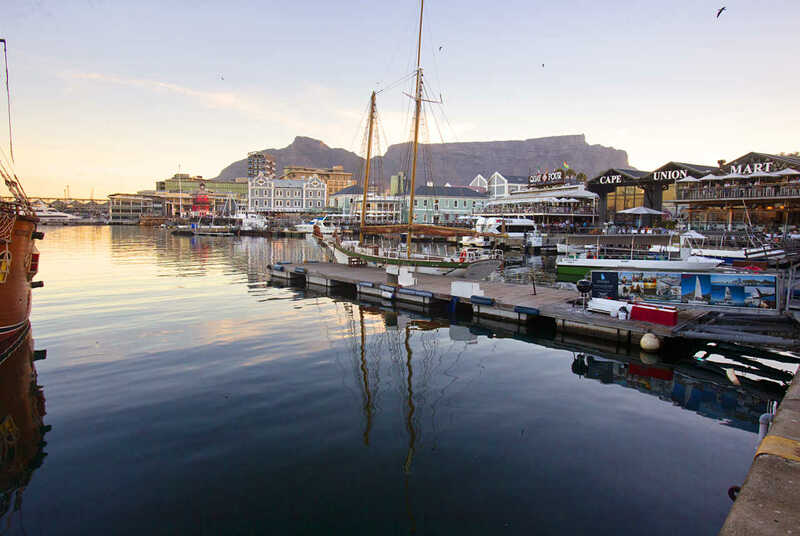 The V&A Waterfront is South Africa’s most-visited destination, and it attracts roughly 24 million visitors a year. There are five shopping districts where you’ll find everything from local designs to international brands, but there’s more to this destination than shopping. There are many coffee shops, restaurants, and bars, most with spectacular harbour views. Kids will love the Two Oceans Aquarium, the Scratch Patch, and the chance to ride the Cape Wheel, along with many other events and attractions to keep the little ones busy for days. There’s also the new Canal District, with its gorgeous city, harbour and mountain views. Here. you’ll find a range of water activities, from standup paddling to kayaking and swimming. There’s also Battery Park, where you can revel in the sunshine on a summer’s day. There are expansive lawns and landscaped indigenous gardens, interwoven with footpaths and benches. One of the New Seven Wonders of the World, Table Mountain is Cape Town’s centrepiece. If you are relatively fit and are feeling energetic, there are some amazing hikes to try. For those pressed for time, the Aerial Cableway offers a quick and convenient ascent. Cable cars depart from the cable station every 10 to 15 minutes and the journey up the mountain takes about five minutes. The cars rotate through 360 degrees during the trip, affording you spectacular views of the mountain below. Robben Island is a UNESCO World Heritage Site, and has come to symbolise the oppression of the Apartheid government. 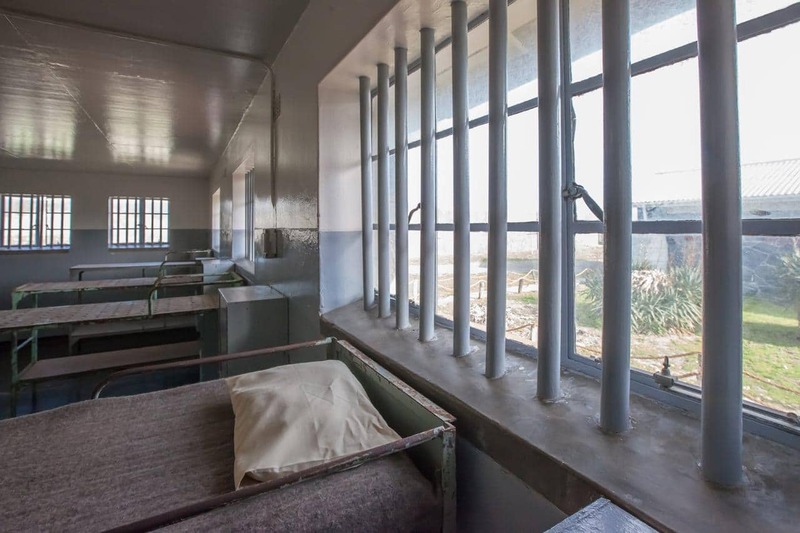 It was here that Nelson Mandela, alongside many other political prisoners, spent 18 years of his 27 years in prison. However, the island’s history predates the Apartheid regime. Over the centuries, it has acted as a prison, a military base, and a leper colony. Ferries depart for the island daily from the Nelson Mandela Gateway at the V&A Waterfront, and the tours (including the ferry trips) usually last about three-and-a-half hours. 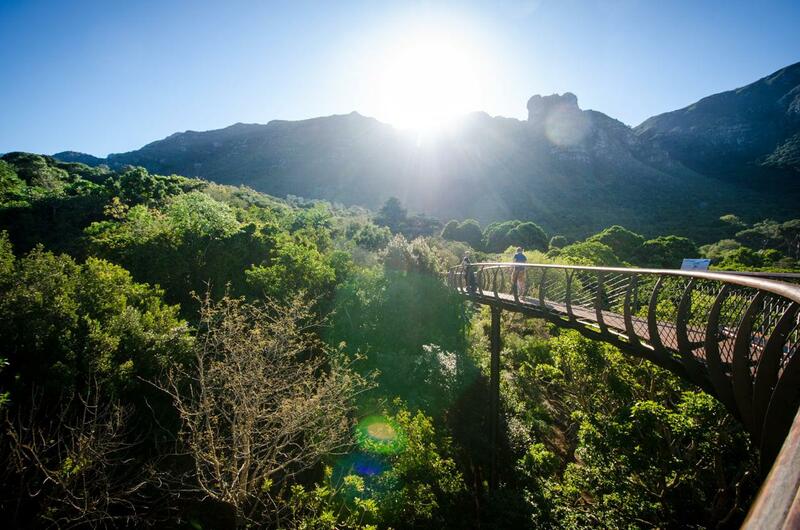 Situated on the slopes of Table Mountain, a mere 13km from the city centre, Kirstenbosch is regarded as one of the great botanical gardens of the world. The 528-hectare estate contains over 7,000 species of plants from southern Africa. Spend the day picnicking on the lawns, strolling through the Protea garden, or discovering interesting plant species in the Botanical Society Conservatory. While you are there, be sure to check out the 130m Centenary Tree Canopy – affectionately known as the Boomslang – that snakes its way through the trees of the Arboretum. 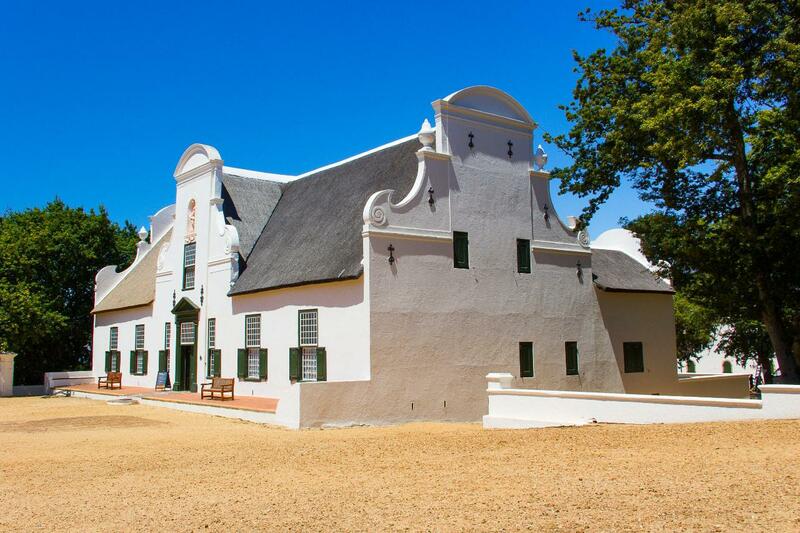 The oldest wine farm in South Africa offers up more than just fine wine and delicious food; at Groot Constantia, you can also brush up on your Cape Town history at the museum housed in the old Manor House. While you are there, be sure to sample some of the estate’s dessert wine – Grand Constance. It was so famous in the nineteenth century (then known as Constantia Wyn) that it even found its way into the works of Jane Austen and Charles Dickens. 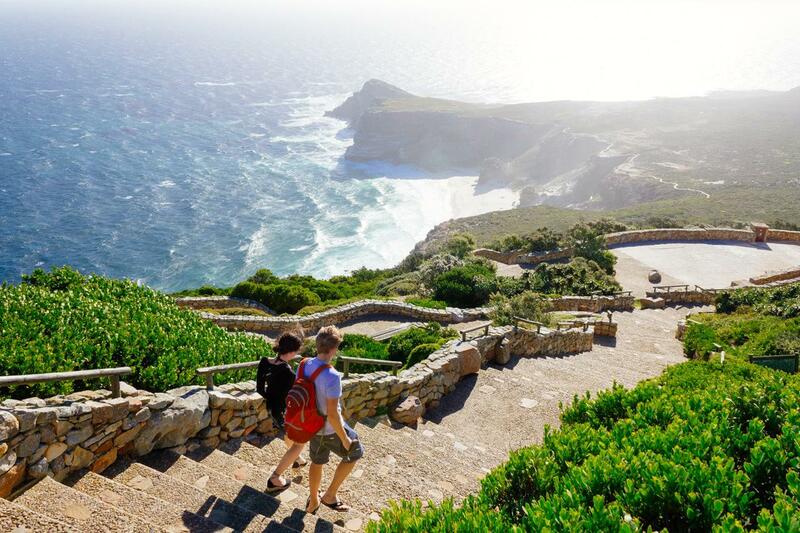 The Cape Point Nature Reserve is all about natural splendour. You will be treated to some pretty spectacular views of the Atlantic and False Bay coastlines. While you are there, be sure to spend some time in the nature reserve where you are likely to encounter baboons, Cape Mountain Zebras, buck, and at least some of the 250 species of bird that call this reserve home. Don’t miss a ride up to the lighthouse on the Flying Dutchman Funicular for some truly spectacular panoramic views!